Spinning off from an OT discussion in one of the minor league threads. Disney Investor Day stats: ESPN+ has 2 million subscribers right now. Disney says its subscriber base could rise to 12 million by 2024. Disney believes it will turn profitable by 2023. Disney also announced they are moving the Simpsons library (they own Fox now) to Disney+ (they own Fox now), it was previously on FX Now which you could watch if you had FX on your cable or streaming provider. Anyway, as there is less $ from cable carriage fees, these companies will charge more for their standalone streaming product. I would expect more and more games that we now get on TV or MLB.TV to move onto ESPN+. Also there's been a thing where MILB is cracking down on sharing highlights on social media. MLBAM considers that to be their IP, to sell you via MILB.TV. That certainly happens in major league sports too but it's still lame. 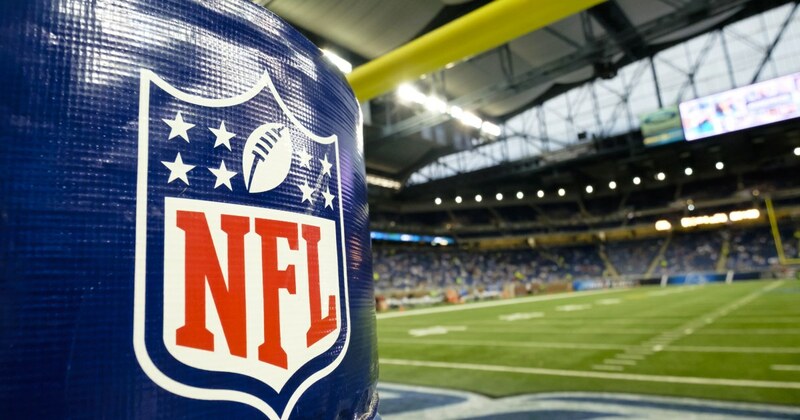 NFL Sunday Ticket rights are potentially available after this year. I am surprised it took this long for the shift away from satellite to occur. Now there are just so many ways to get TV that are better than the satellite options that I imagine the NFL deal has not been profitable for a few years as it is hard to drive new satellite subscriptions. Everything will be streaming at some point. Even over the air channels are likely on their last legs as they too will deliver their content over the internet in some way (paid or other). We'll get fewer ads, but they will be individually targeted. The big question is whether it will take 2 years or 10 years for everything to migrate. Well, since AT&T bought DirecTV and started DirectTV Now and is now buying Time-Warner, they aren't really a satellite company anymore anyway (Dish still is, though they also have Sling). But sure, its value as a loss-leader for subscribers has got to be greatly diminished. In any case, if they keep the rights now it will presumably be on a much different scale. I'm sure the last thing AT&T would want is to retain exclusive satellite rights but not streaming (unless they could have cable too). I kind of think the whole package has lost its appeal, more and more games are national now, and as a result the second Sunday window also doesn't have that many. The NFL is not my thing but it has never been worth it to me just to see five or six Eagles games I might not otherwise get. Streaming would make a la carte easy, whether it was per game or per Sunday. I was implying the NFL contract forced them to only sell via satellite. I think they would be happy if they just had the rights on any medium. I think they had to wait out this contract with the last few years being relatively unprofitable. Definitely right on the national end. If you are going to get a large percentage of the games on national broadcasts then do you really pay for the 6 games you are not getting when you actually have time to watch it? That is kind of me on the MLB package. I get maybe 40% of the games nationally. Of those other 60% I probably only have time to watch maybe half of them. So the package gets expensive for 40-50 games of which I'll probably average watching 4 or 5 innings. Red Zone (and MLB network for baseball) cut ins also make the national packages less useful.